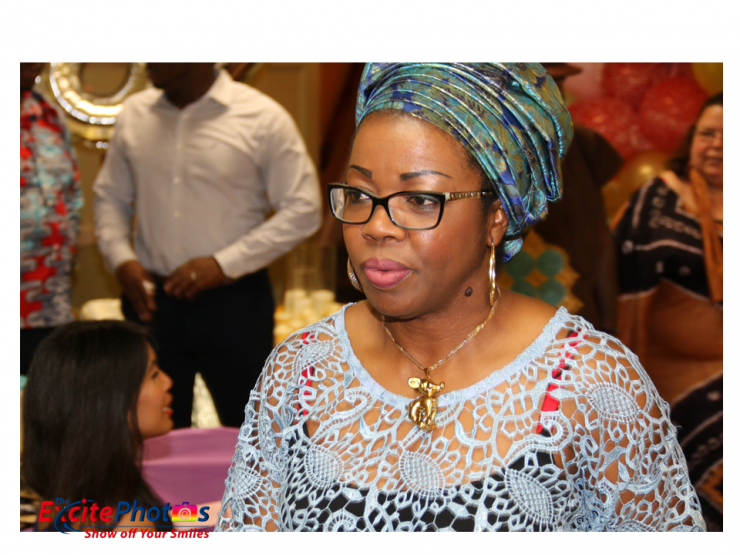 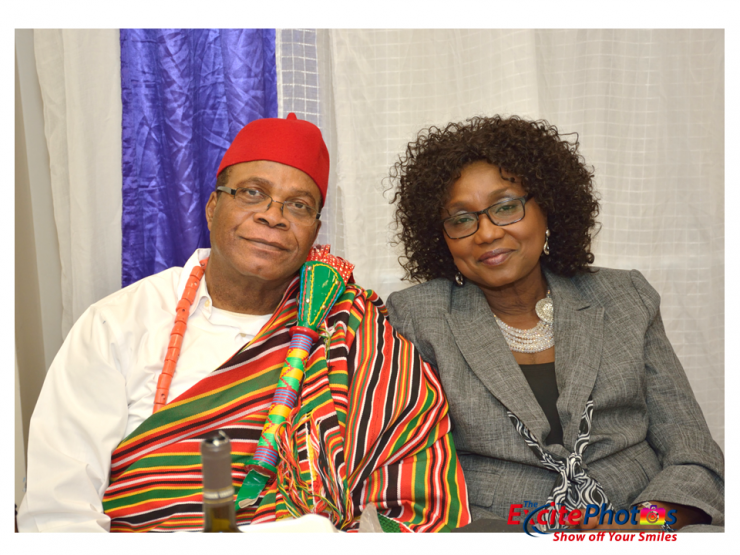 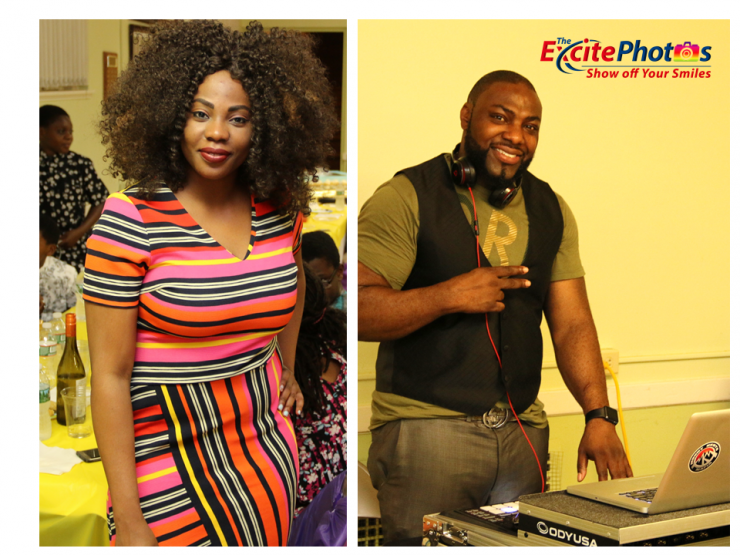 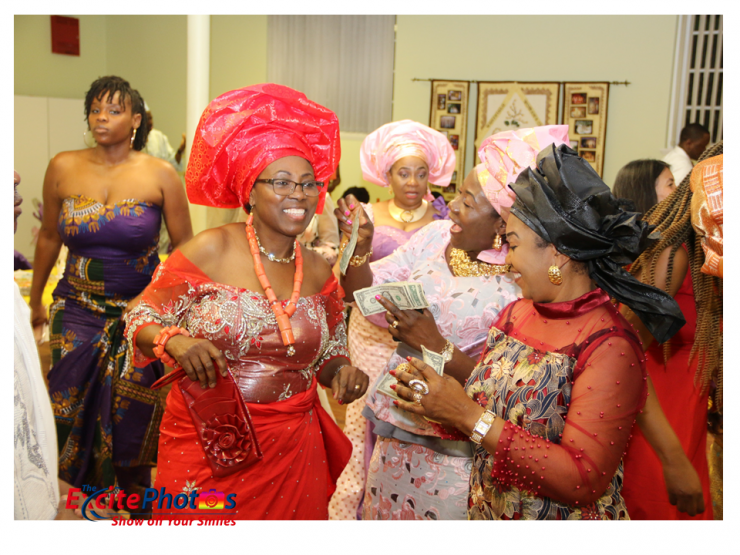 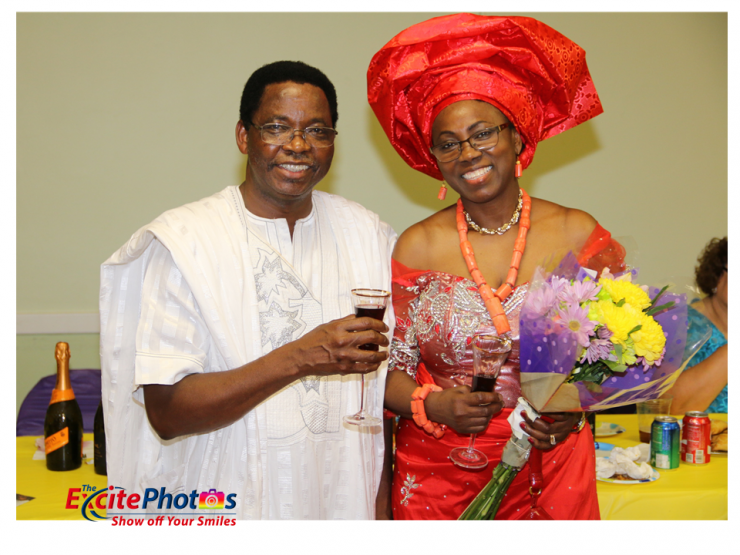 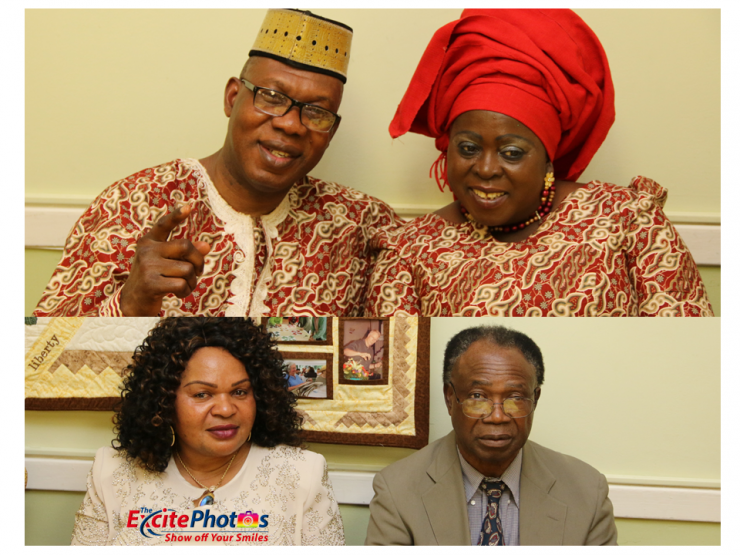 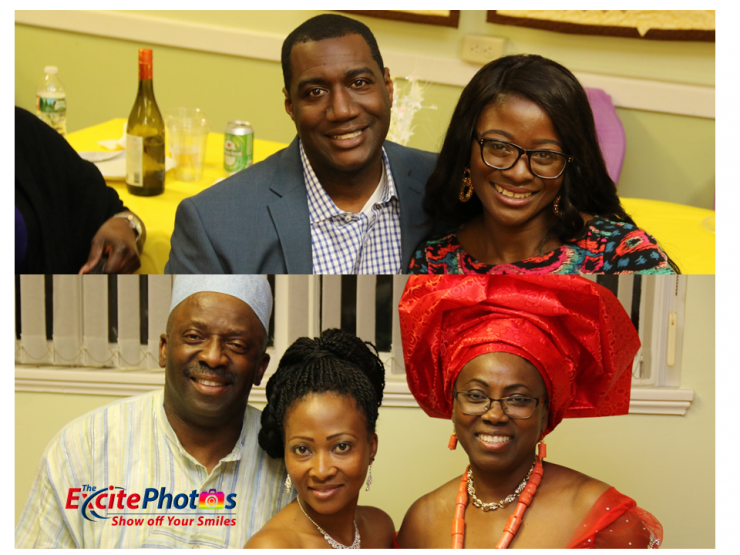 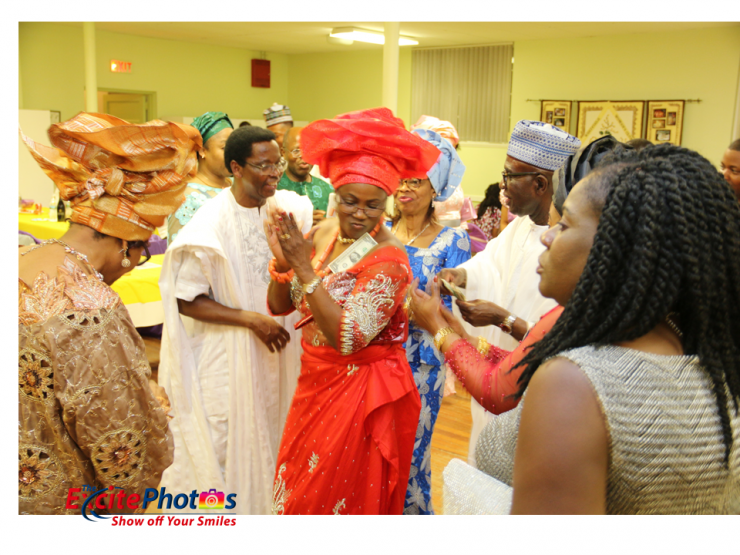 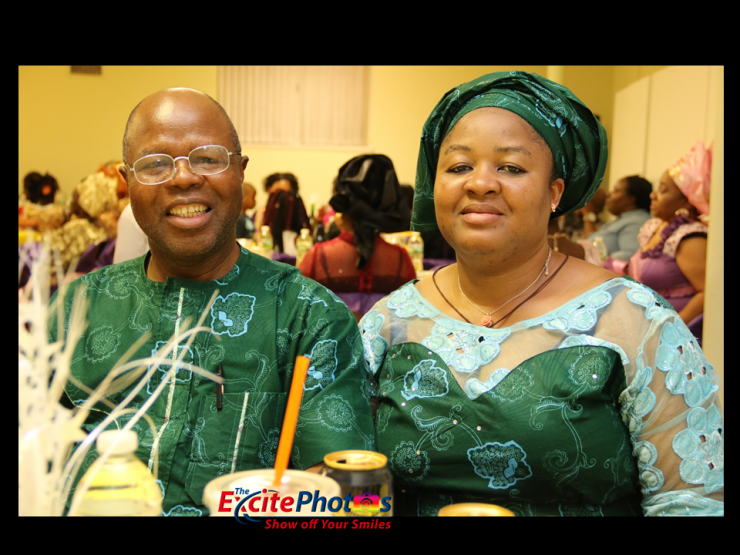 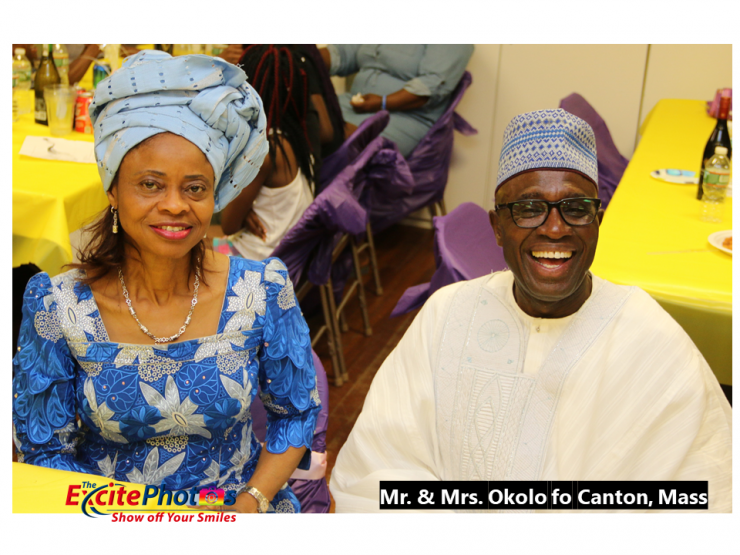 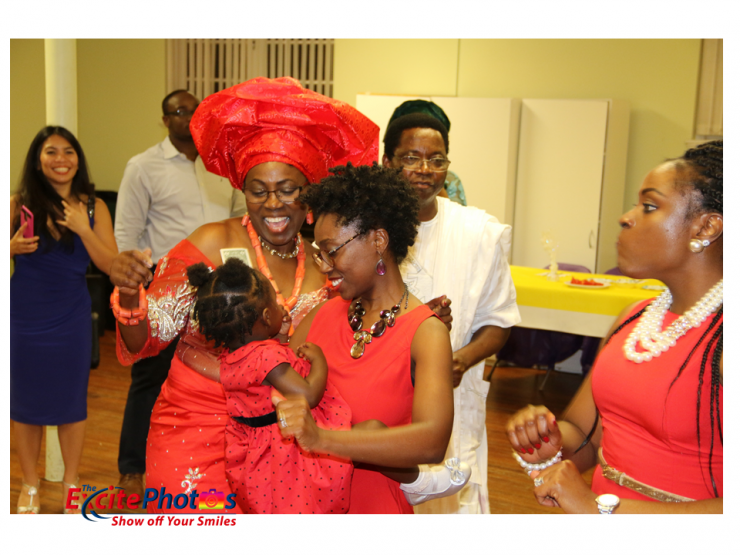 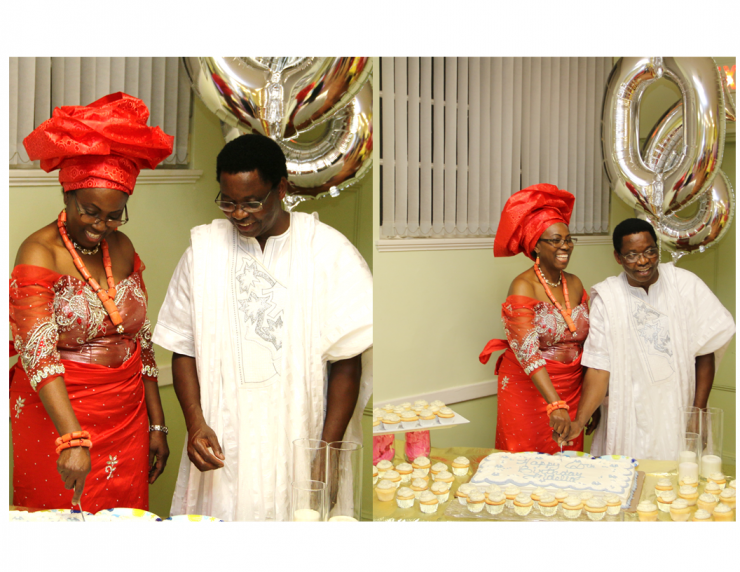 On June 24, 2017, Mrs. Fidelia Iyabo Aimua of Westfield Massachusetts turned 60 years; families and friends, associates, well-wishers came and celebrated with her in Westfield, Massachusetts. 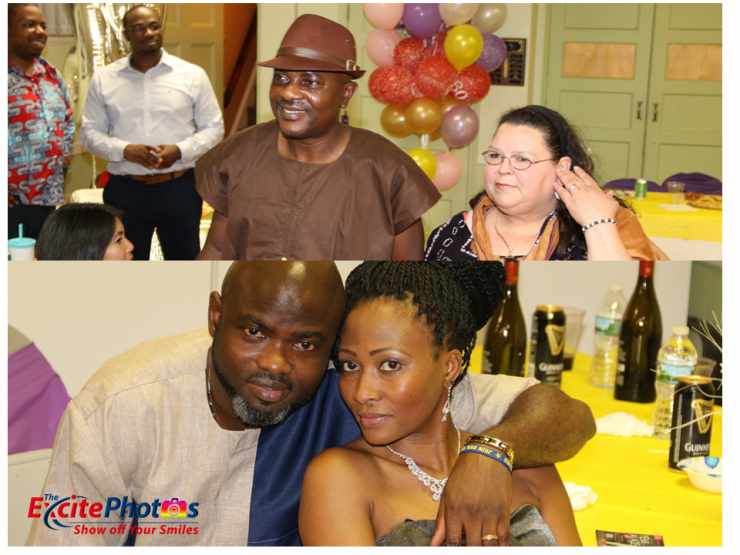 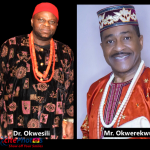 Given the ranks and files of guests who graced the 60th Birthday Celebration will for a long time marked June 24th, 2017 a day to remember. 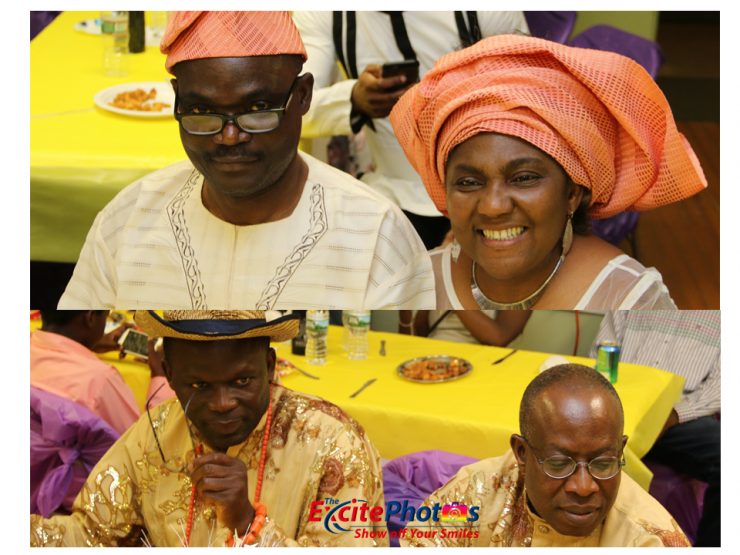 For the chief celebrant, Mrs. Fidelia Iyabo Aimua, the bliss on her face, spoke volume to all attendees. 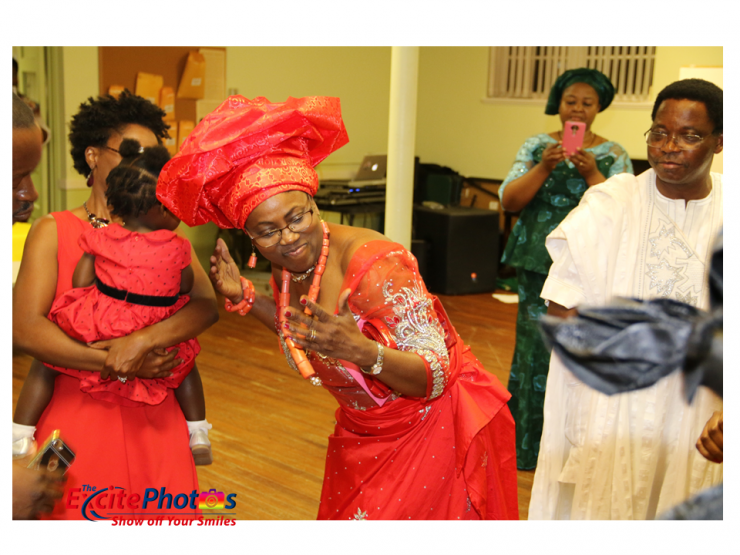 Her dance steps, the intensity of her ‘lip-sings’ to all specially selected songs played by DJ Kobi of Revere, demonstrated how gratified she has walked with time to reach the peak age of 60 years and counting strong. 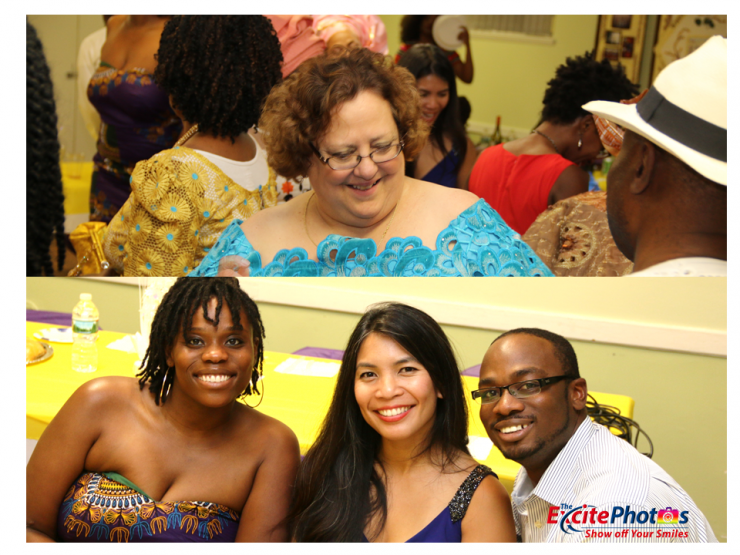 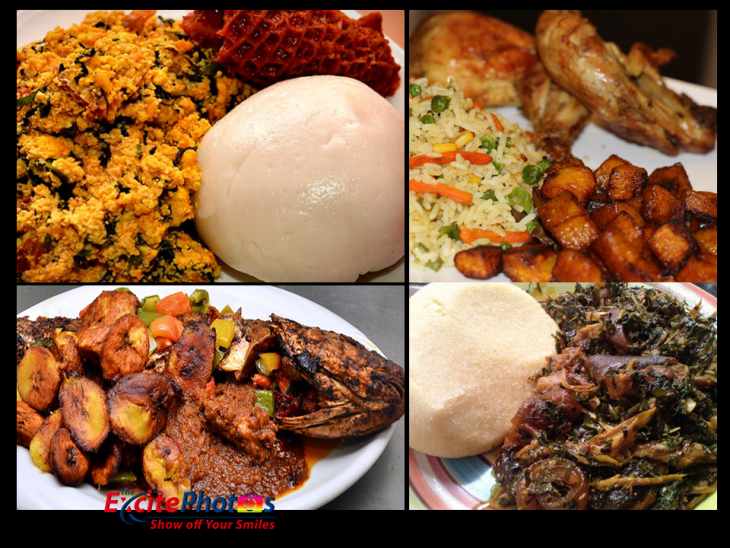 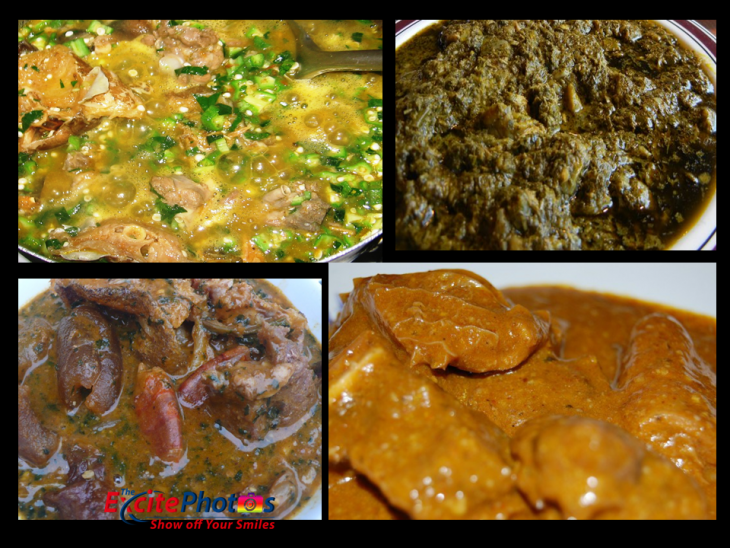 No doubt, there were a lot to eat and drink: from African cuisine to the Caribbean, from Asian cuisine to American; well-curated foods to quench that hunger. 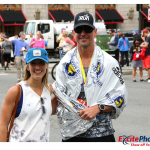 Certainly, June 24th, 2017 is a day to remember; if you weren’t there, I guess you missed out. 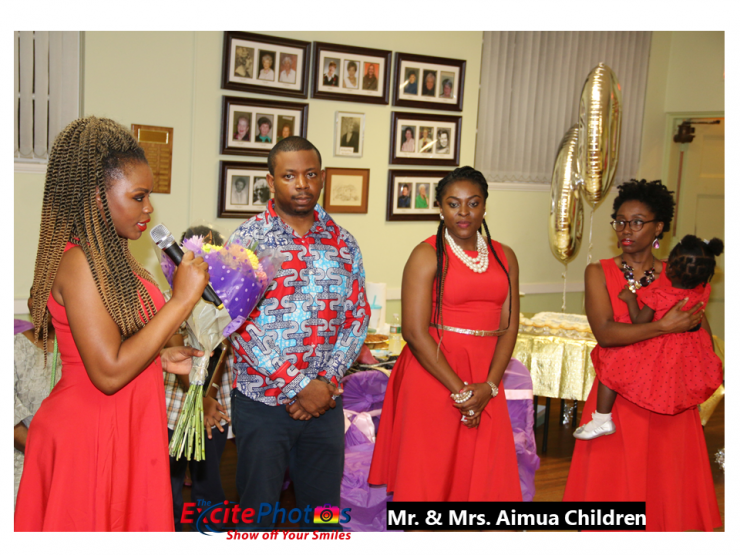 Those who traveled far and near to be there to celebrate with the Aimua’s family wasn’t a “bad investment or decision.” It was splendid, indeed, certainly a remarkable day to remember for a long time. 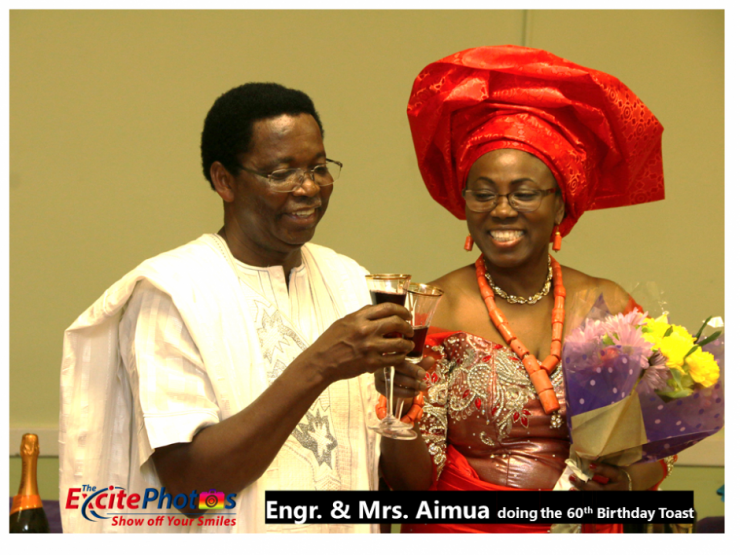 On a final note, I must confess, it was an awesome pleasure to cover the celebration on an invitation. 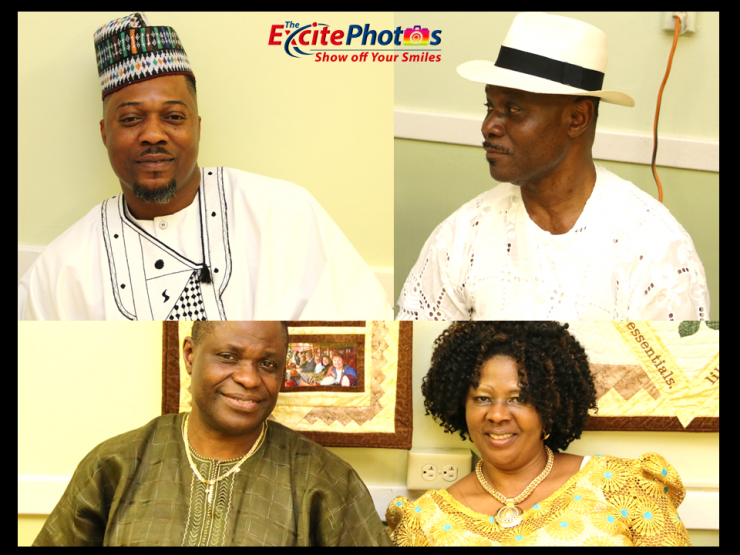 My name is Stephen Igbiniovia, a reporter for The Excite 24’7 News, Boston, Massachusetts.